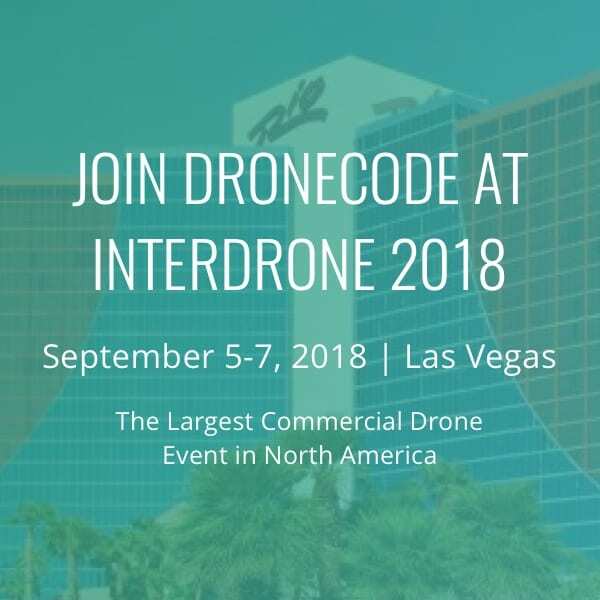 InterDrone is the leading conference and exposition for the drone industry in North America, hosted at the Rio All-Suite Hotel and Casino in Las Vegas, NV from September 5-7, 2018. 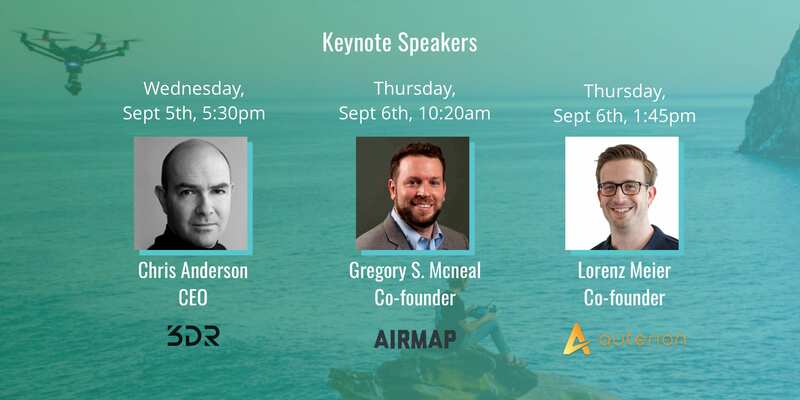 The 3-day conference attracts drone service providers, engineers, developers, end-users and manufacturers from all over the world to discuss trends and developments in the commercial drone space. Dronecode, serving as the vendor-neutral home for open source drone software projects PX4, MAVLink, QGroundControl, and the Dronecode SDK, aims to showcase our growing ecosystem and community, by providing unique educational content for InterDrone attendees on how we foster open collaboration among industry leaders, developers, end-users, and vendors. Exhibiting at Booth 822, our members NXP, Auterion, Airlango, and AirMap will demo their latest solutions based on the Dronecode stack. About NXP – NXP is a broad supplier of industrial and consumer semiconductors and is the largest supplier to the automotive industry. The NXP Drone and Rover program provide the appropriate solutions and components to support the current and future needs of the growing drone industry. 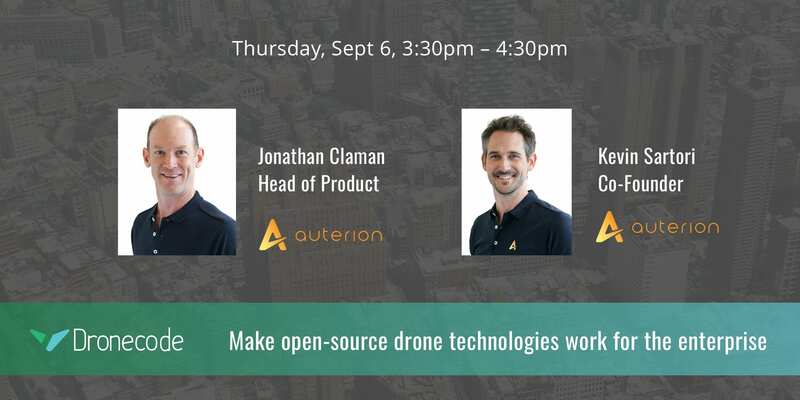 About Auterion – Auterion builds the open source operating system for commercial drones. About Airlango – Airlango specializes in advanced perception and intelligence for robots and drones. About AirMap – AirMap provides out-of-the-box UTM service modules for the global drone market. 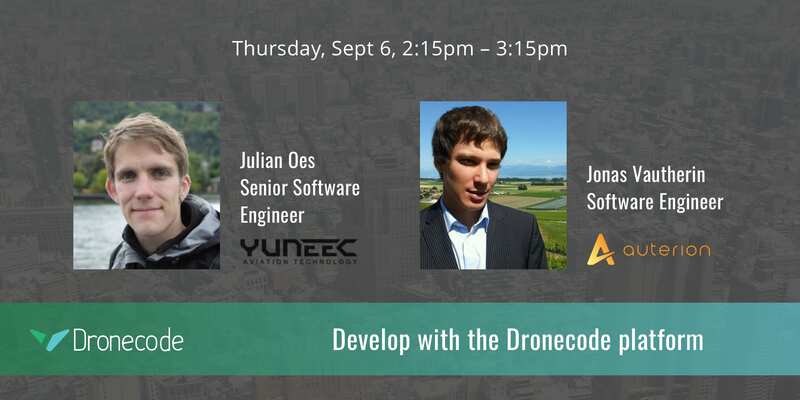 We are also running a fun “Dronecode Passport” program sponsored by Dronecode member UVify, where attendees can enter a raffle to win a Uvify drone by collecting stamps from visiting all the Dronecode members on the exhibit floor (3DR, Yuneec, Wingtra, Sentera, Optelos); our member Uvify sponsors the prize and program. About Uvify – UVify is a manufacturer of award-winning, high-performance, ready-to-fly drones for research and other applications. How companies in the ecosystem work together to cover all the knowledge gaps instead of one company having to hire all the expertise. How chip vendors, software service providers, sensor technology companies gain access to drone market by working with the Dronecode community. How the consortium operates to set technical directions with open standards. How member companies benefit from this collaborative ecosystem and minimize transactions costs with integrations. On Sept 6 afternoon, we invited senior engineers and business executive speakers from our ecosystem to give a class on how to leverage open source drone technologies. They will bring practical advice and real-world examples to provide attendees useful takeaways from a product development perspective and business value creation standpoint. 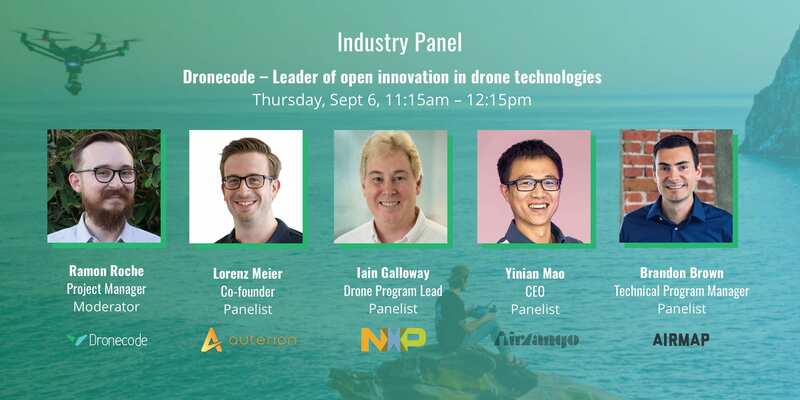 This year, three thought leaders from our ecosystem will share their visions for the industry on the keynote stage at InterDrone. View the speaker profiles here. 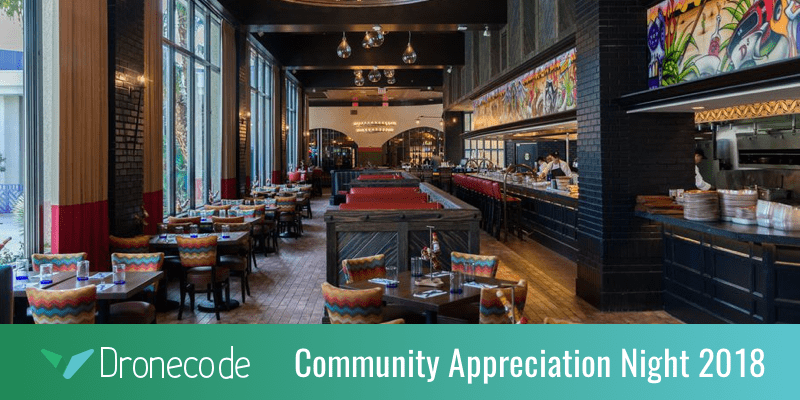 Lastly, we are hosting a Community Appreciation Night at Guy Fieri’s El Burro Borracho inside the Rio. Join the Dronecode community, speakers, developers, members, and friends in celebrating our recent progress. Free event with limited availability, make sure you RSVP now! Follow us on Social for Announcements and Live Updates.